No need to hire expensive web designers. Learn how to quickly and easily create a website, tweak your WordPress themes and design attractive pages. 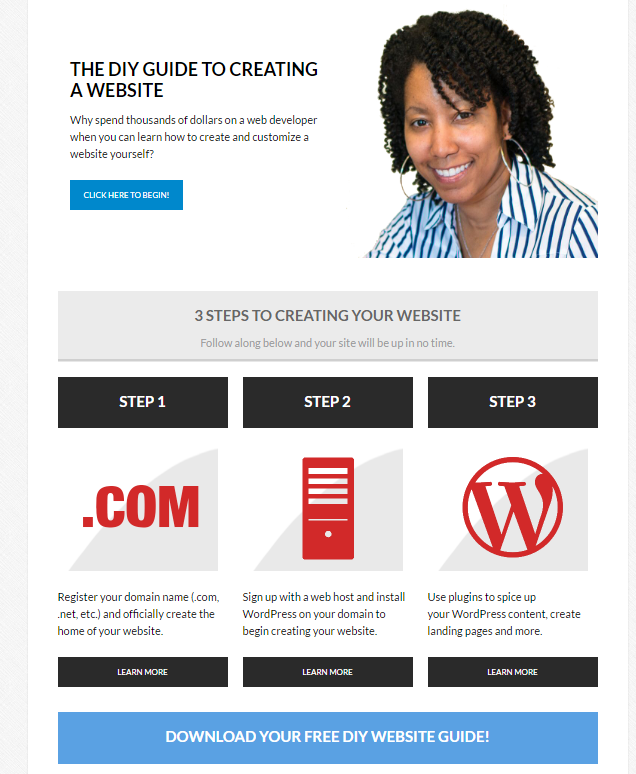 Learn WordPress Quickly and Create The Website You Want Now! WordPress is now the leading content management system for website building, but some people find it intimidating at first. Lucky for you, I have always had an incredible passion for teaching, and I have created a course that will break everything down into digestible bites. Your site will be up and running in no time, and you'll be so happy you've chosen this flexible platform! Don't be tempted by the other so-called "quick and easy builders." Yes! Some of these tools ARE easy, but many have limited functionality, leaving you unable to add certain functions to your site. The Internet is flooded with generic, how-to content on WordPress. While there are some basic intro lessons for people who are new to the platform, there is far more content on customizing and tweaking your theme and pages. In addition, I will show you how to be more strategic with your layout to maximize your site's usability. Most people do not make the best use of WordPress navigation features. I'll show you a more logical way to label and organize your content for a better user experience. This is not your average how-to WordPress video content you can find online. Since that time, I've nearly tripled the amount of content in this course, and added a lot of customization advice. So sign up today before another price increase and enjoy free updates! The days of the cluttered, posts-down-the-page home page are dead. There's a reason people are ditching these long home pages for ones that are cleaner, streamlined and focused. I just refreshed my site's homepage design and the "visitor time on site" and bounce rate improved, while my email opt-in rate has quintupled! I will take you behind the scenes of my homepage and re-create it from scratch using the amazing Visual Composer ($34) plugin. You'll learn how to use it minutes, and you'll be itching to re-design your pages! Save thousands of dollars on web designer fees and use these plugins for as many pages on your site as you want. You'll learn the core differences between the two and which one is best for your situation. Learn the core parts of WordPress so you can create your site quickly and easily. Discover how to tweak areas of your theme (fonts, colors, etc.) using a simple browser trick. Spice up your pages and improve your conversions by using visual design plugins. The average WordPress user is not interested in becoming a programmer. That's NOT who this course is for. However, you will learn strategies for selecting the right theme and how to tweak various parts of your theme with a cool browser trick. You'll also learn how to create more attractive WordPress pages using either Thrive or Visual Composer. Without these plugins, you'd have to hire a designer or learn CSS. As you'll see in this course, the two drag-and-drop plugins I demo work with ANY theme and you can create pages very quickly. "Do I Have to Buy Plugins?" The first two sections of the course don't involve using design plugins, but if you want to learn how to create attractive, mobile-friendly landing pages the way I recommend, you'll need to buy Visual Composer or Thrive. I don't believe you need to buy both plugins, and you can decide which one is best for you after watching my demonstrations. Also, if you happen to find a WordPress theme that is perfect for what you need, then you might not need any additional design plugins. However, you should know, the final section focuses on using them. If you have any questions or need clarity before ordering, email me here. Also make sure you review the video titles/descriptions on the course sign-up page before ordering. This is not some promotional trick. As I continue to add content to the course, the price will increase -- as it already has. If you buy today, you'll get lifetime access to the course and access to all future updates. The content in this course has nearly tripled since it launched. I've been there. For years, my homepage was long, cluttered and had zero focus. I now understand the importance of a cleaner homepage, and I will teach you how to use the tool I used. That fear will end once you begin this course. WordPress is a very large program, but I break everything down into bite-size chunks of digestible info to help you learn it quickly. I only focus on the most important parts to get your site up and running so you don't feel overwhelmed. This was an amazing course for me. Very detailed information and great tips and tricks. I would recommend this to anyone who is starting out using Wordpress and even for those are established developers and want to move over to the WP platform. Great, great job! I've struggled with how to make these changes on Wordpress sites for years! This course has made it so easy to figure out how to make the edits to sites. I highly recommend it!! Read 50 More Testimonials Here! 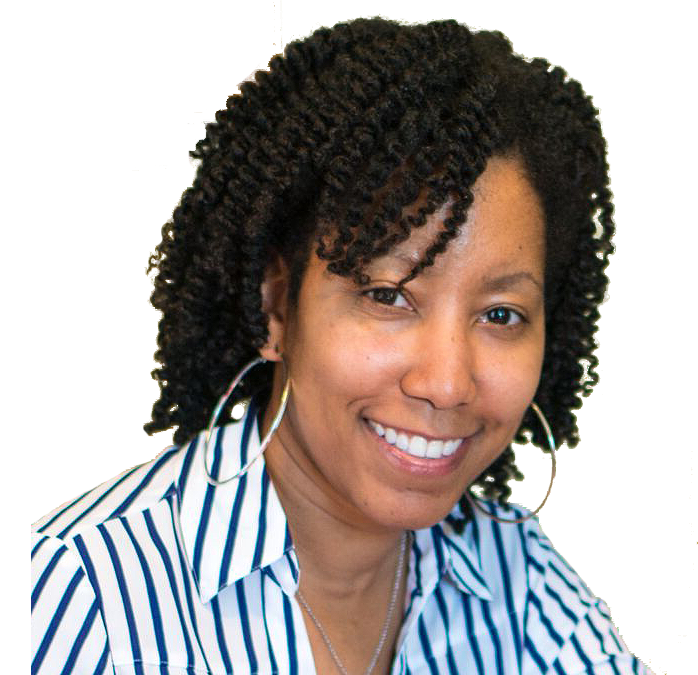 My name is Lisa Irby and I have an extreme passion for breaking seemingly complex subjects down and making them easy to understand. 2 Create a Website has been around since 2002 and the biggest regret I have is NOT choosing WordPress sooner. Now that all my websites run on the platform, I'm excited to teach others how to best use it for an awesome visitor experience! This course is hosted on the Udemy learning platform and you are fully protected by their 100% Satisfaction-Guarantee. If you aren't happy with the course, simply request a refund. All I ask is that you carefully read the course description and free preview videos to make sure this is what you need.